Free sample of Chapter 1 HERE. Sign up now to our mailing list -Don't miss out on free promotional events, blogs and more! To listen to your favourite practices on your phone or other mobile device simply sign up for FREE at Insight Timer and join 5.5 million other meditators. You can then go to my page where you'll find several of my practices, including my popular Selfie Hug. 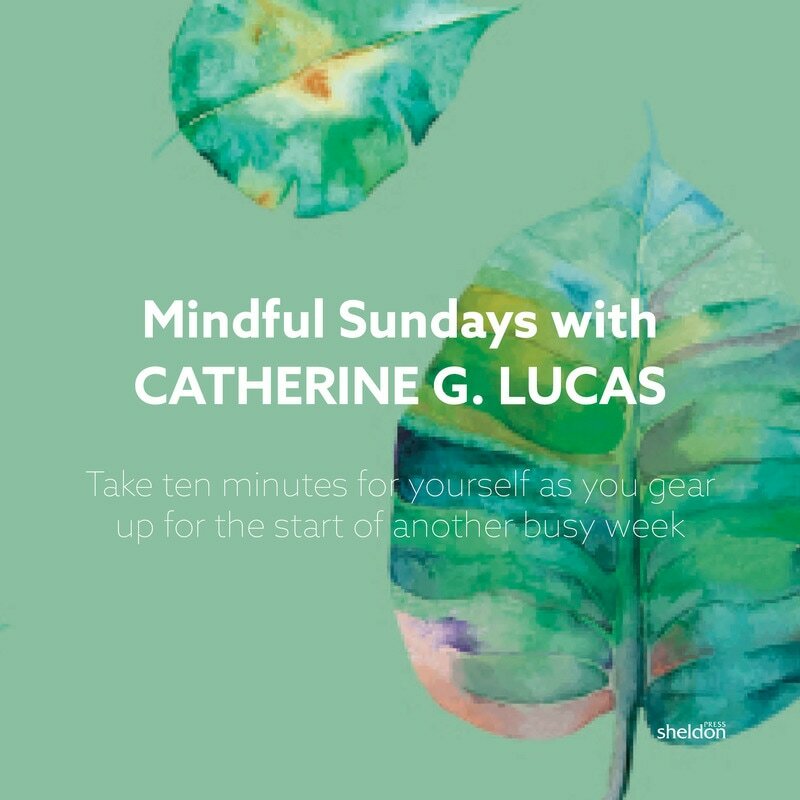 Our latest mindfulness practice for Mindful Sundays is ideal for the winter. Give yourself some real nurturing and take 10 minutes to sit down with your favourite hot drink - it doesn't have to be tea! ​Simply click on the bar below and enjoy! 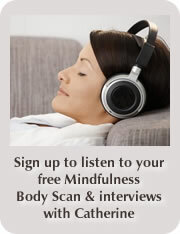 You can find more FREE mindfulness audios HERE. Enjoy! You'll find lots of resources here on my website, from my books to radio and TV interviews and upcoming events. I've been working in the mental health field for over 15 years and set up the Spiritual Crisis Network, a UK charity, following my own spiritual emergency and emergence in 2003. I trained as a mindfulness teacher because I experienced how powerful a tool it can be to help cope with crisis. Since 2007 I've taught many groups, including National Health Service therapists and soldiers returning from Iraq and Afghanistan, for the Ministry of Defense. My books all focus on the holistic, transpersonal approach to mental health. Coping with a Mental Health Crisis: Seven Steps to Healing and Alcohol Recovery: the Mindful Way are both published by Sheldon Press. The Rainbow Journal, for young people who self-injure, is published by Self-Injury Support and In Case of Spiritual Emergency: Moving Successfully Through Your Awakening is published by Findhorn Press. And remember to check out my BLOG also! You can buy copies of my books personally signed by myself. Just click on the book covers.